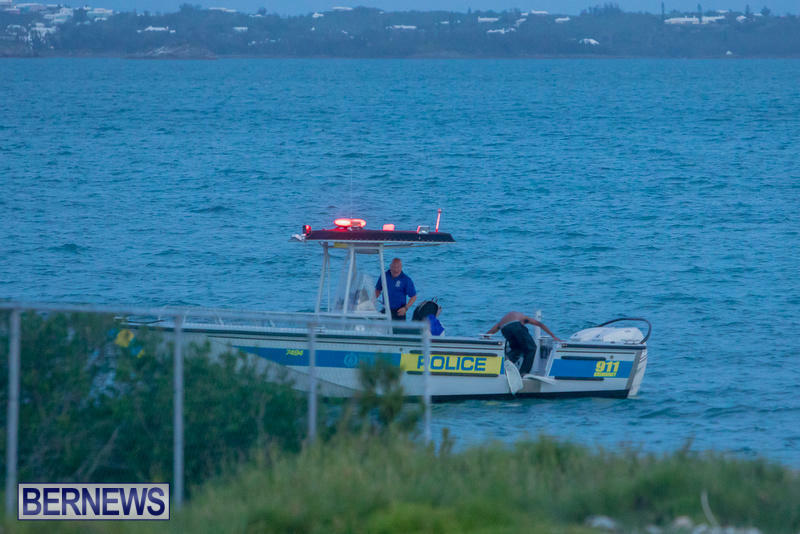 [Updated] Police have responded to an incident in the area of the West End Sailboat Club tonight [July 29] with a number of police officers and a police boat visible at the scene. Update 9.20pm: An area of the grounds outside the club has yellow police tape going around it. 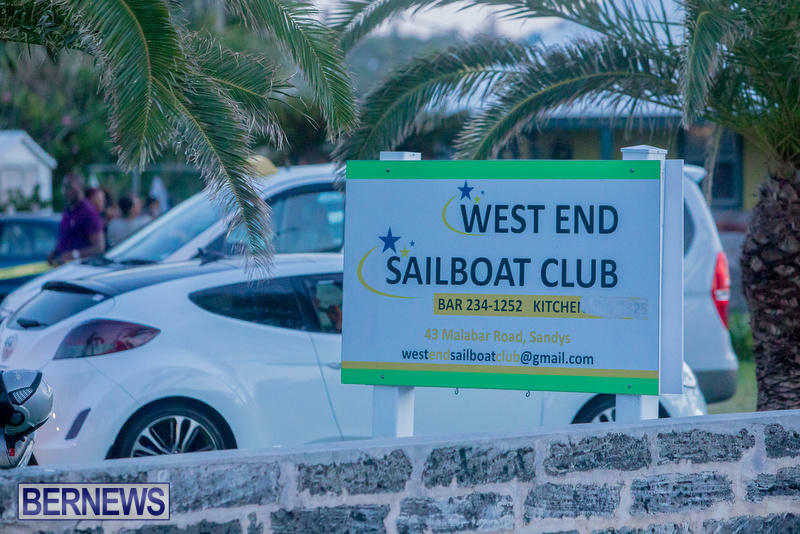 Update 9.58pm: Police Chief Inspector Na’imah Astwood said, “About 7:15pm on Saturday 29th July 2017, Police received several 911 calls regarding a disturbance at the West End Sailboat Club, which was hosting the wake of the late Jachari Francis. “On arrival it was ascertained that two males had been transported to KEMH, both suffering stab wounds. “Unfortunately one of the males has succumbed to his injuries; the other is being treated for non-life threatening injuries. “The victim will not be identified until the next of kin have been notified. More information will be provided in due time.